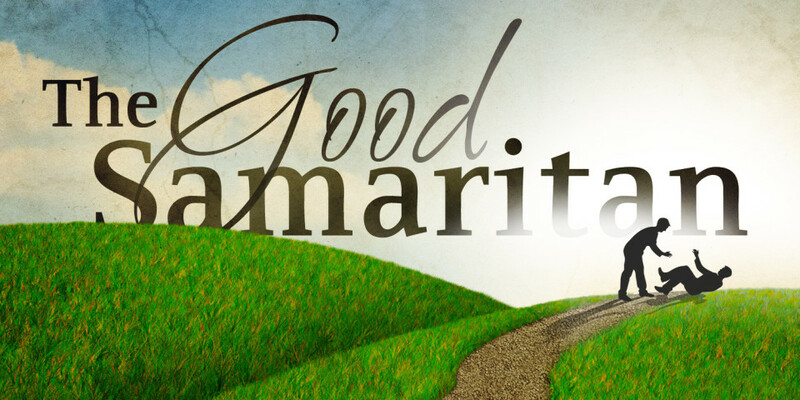 The Samaritan who stopped and helped the man who had fallen in with the robbers was also, in a broader sense, a “good neighbor.” Surprisingly the bad guy was a Levite, a leader of the Jews while the good guy was “one of those people”…a foreigner! The Jews and the Samaritans mixed like oil and water. Some of the early Fathers of the Church put another spin on the story. They saw in the gentleman, who we refer to as the Good Samaritan, the image of Jesus Christ Himself. (A person Who is the very definition of an alien – moving from one world into our world.) In other words, they thought that the most unlikely person represents for us the most likely person to help. And help us God the Son certainly did. The human race had really been messed up by sin. Sin had stripped us of our dignity as human beings. It had robbed us from the grace of God the Father. It has beaten us up so badly that we were all like the victim in the parable, left half dead. The Christ lifted us up not on a donkey, but on His own shoulders. He brought us into the Catholic Church so that we could be cared for until He returns in glory on the day of resurrection. And so we know that the Lord will remain with His Church until the end of this world. Through the ministry of the Church in Baptism Jesus heals the wounds of our sins, restores for us a life of grace, and gives us the dignity that is ours as children of God. In Confirmation God the Son strengthens that life of grace within us through the coming of God the Holy Spirit. Jesus confirms our identity as children of God and heirs of heaven. Our Lord comes to us in His Church through word and through the sacraments. He gives us the Sacred Scriptures. And He gives us His Own Body and Blood in the Eucharist as our nourishment. Jesus proved Himself to be a good neighbor, more than just someone who lives in our proximity. He has made us part of His Mystical Body, the Church. In Him, only, can we continue in our life of grace. In this week’s second reading we see the Christ as the Head of the Body. As we continue on our journey that is this life, sin will continue to stalk us, waiting for an unguarded moment when it can attack us in our weakness. But we need never be alone in our struggle. It is important that we embrace the lesson of the responsorial psalm: “Turn to the Lord in your need and you will live.” When we turn to the Lord we will realize that He is neither too mysterious nor too remote for us. Jesus, the Christ, is more than our foreigner neighbor. He is our Good Samaritan. This entry was posted in Believe, Faith, Father Kevin, Mercy, Reflections and tagged Catholic, Father, Fr. 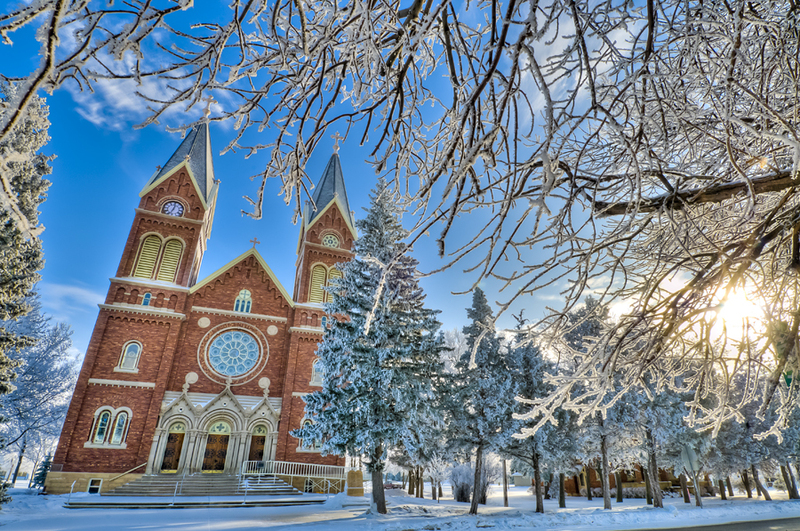 Kevin Doyle, God, Good Samaritan, Hoven, Jesus, Law, love, Mercy, Neighbor, Peace, South Dakota, St. Anthony of Padua Church, Truth. 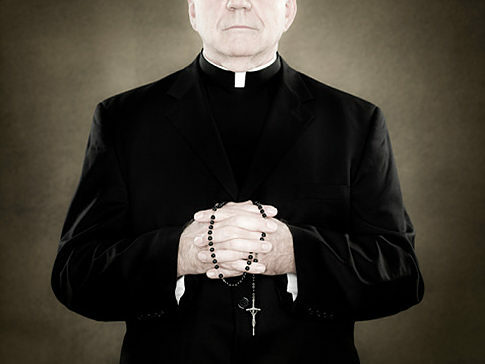 Father Kevin’s Reflection – November 15, 2015 – Why do Catholics Call Their Priest a Father? The leaders of other congregations will often go by the title of: minister, elder, parson, pastor, priest, chaplain, officiate, etc. However, the Catholic and the various Orthodox Christian Churches have traditionally referred to their priest as: “father”. What is the quality of “father” which makes a priest tremble as he hears the same title calling him to attention…and to serve? I remember one of the most difficult religion classes I taught was on the Trinity. A few weeks before this particular class – one of my students was hospitalized because of a beating she received from her drunken father. Since each of us has one (and only one) father…God taught me a lesson on understanding a Good Father … and that of a false representation of a man who fathers a child. 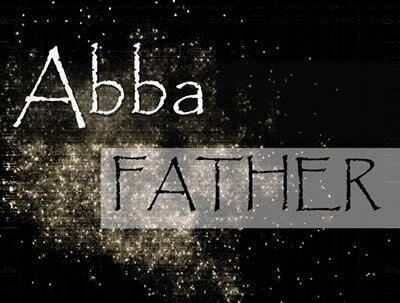 The Father, Son and Holy Spirit…a loving God — fell on deafened ears that year. What are the qualities of a father…beyond the physical aspects? Well, similar to the character Tevye (Fiddler on the Roof): he is the one who, as provider and protector, must take in the specific (detailed) facts as well as be the one who looks from a distant place to look back…and prays. He must take it all in and digest every morsel. And, in the end…as a good and prudent father…must be ALONE and take all the hits, all the blame, all the criticism, all the responsibility when making the final decisions on matters of his family. So, no, I really am not your pastor…we have only one pastor: Bishop Paul Swain – Successor of the Apostle. (He gives me his authority in his parishes). I am Father Kevin Doyle, a priest of God. (You who are good fathers, yourselves, understand my office…my duties.) And, God planned from the beginning of time to have me be your priest to serve these parishes as His representative. When a decision has to be made, I must take in the specific (detailed) facts as well as be the one who looks from a distance…and prays (all the time). Seeing in the past, present and future…I am the one who takes all the hits, all the blame, all the criticism, all the responsibility when making the final decisions on matters of his family. And, a family can have only one father. At this moment in time, let me be Father Kevin and everyone else be the children of God. (Trust God put me here for a reason.) Have faith as a Catholic…mean what you say when saying: Father Kevin. I will, like St. Joseph, protect His greatest treasure until death do us part…or the Second Coming (or the bishop moves me). This entry was posted in Gospel, Jesus, Reflections and tagged Catholic, Father, Father Kevin Doyle, Hoven, Pray, Priests, South Dakota, St. Anthony of Padua.